For over three decades, we have been pioneers at manufacturing and supplying a wide assortment of Brick Making Machines and Paver Moulds. Our products are held in high regard for their impeccable performance. We are a noteworthy organization in this domain, occupied in Manufacturing and Supplying wide assortment of Brick Making Machine, Plastic Paver Mould, Plastic Chequered Mould, PVC Mould, Mixture Machine, etc. 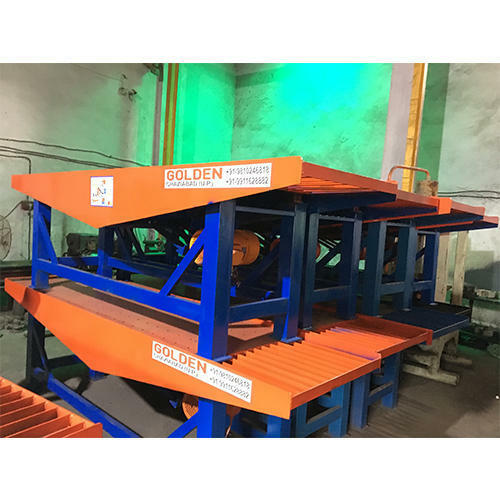 These machines are manufactured by making use of optimum grade components with the help of modular machines in compliance with set industry norms. Moreover, these machines are checked for their quality on series of quality parameters before being supplied to our clients.